Canadian Daily Deals: Samplesource New VIP Member Offer Coming Soon! 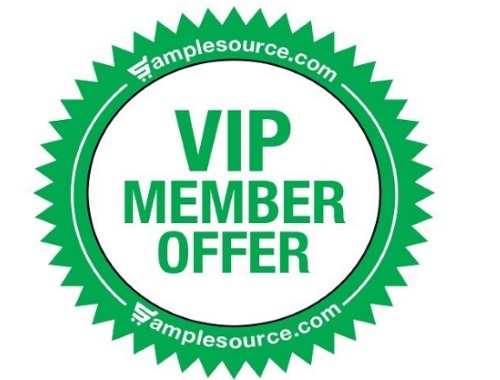 Samplesource New VIP Member Offer Coming Soon! Samplesource has a new offer coming up! A New Samplesource VIP offer! Watch your inbox over the next few weeks, you may receive a special invitation to participate in a VIP offer based on your profile! Stay tuned. We will update you once we have any further info, if you get an invite please let us know on our Facebook Page. Want more Free Samples & Coupons? Click here to complete the Shoppers Voice 2017 survey! Click here to browse Samplesource.